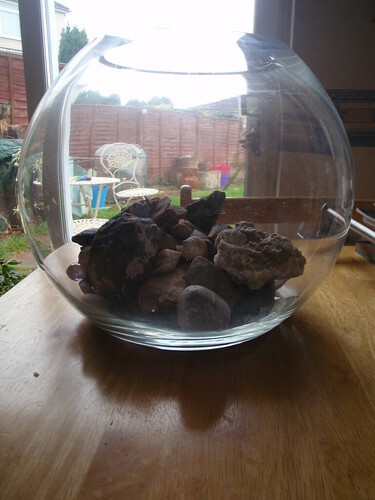 your glass bowl of rocks is intriguing! I want to put my hand in there & touch some of the more unusual shaped ones! Looking for to your posts on your upcoming trip!